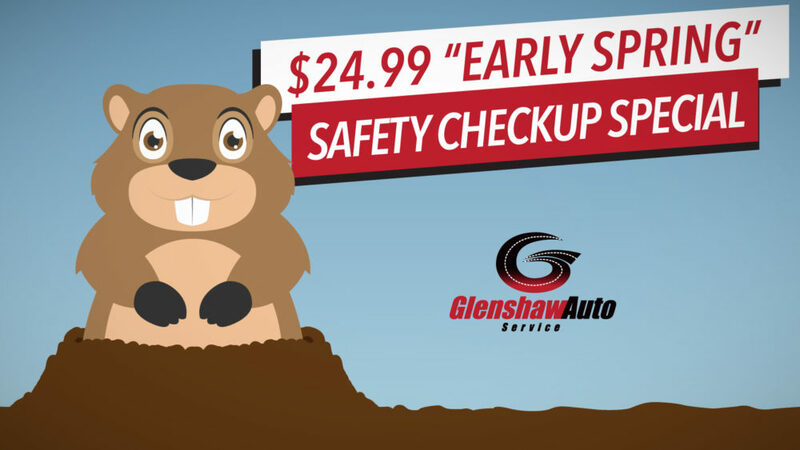 Glenshaw Auto / maintenance / $24.99 Early Spring Offer – The Groundhog Made Us Do It! $24.99 Early Spring Offer – The Groundhog Made Us Do It! In honor of the Groundhog not seeing his shadow Saturday morning, Glenshaw Auto Service is offering our customers an “Early Spring Safety Checkup Special” for only $24.99 if scheduled before Thursday, February 28. 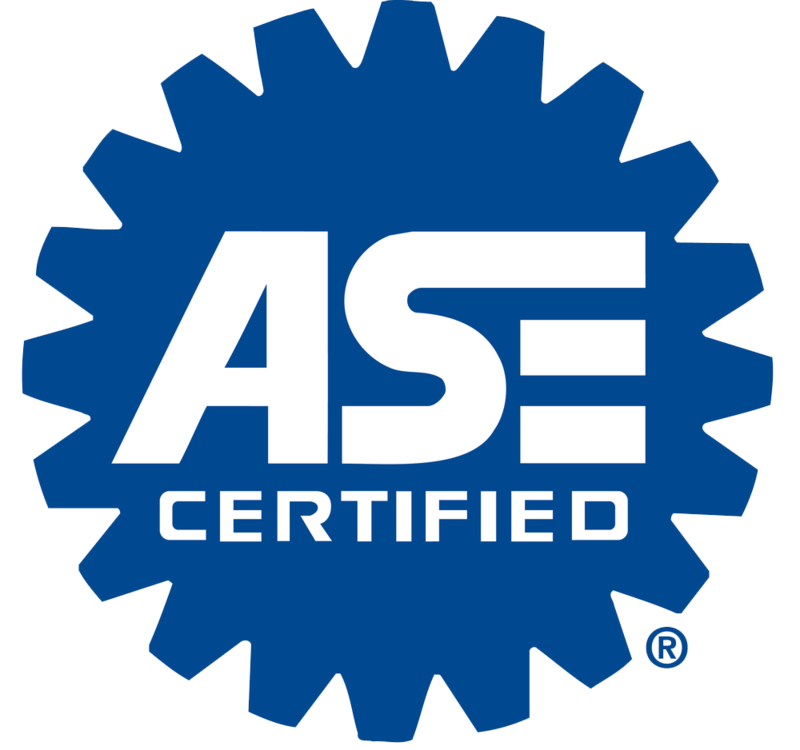 10% Discount Bonus: In addition to the checkup listed above, you’ll receive a 10% discount on any additional maintenance service(s) that your vehicle may need (up to $250). So, even if you’re someone who wanted six more weeks of winter, you can find your silver lining in that you’re still eligible for this benefit. To Redeem: Just be sure to mention the $24.99 Early Spring Special when you schedule your appointment. Call Matt and Kylie at 412-487-9902 to schedule your appointment. 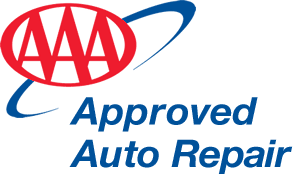 *Exclusions: 10% discount does not apply for PA Safety & Emissions Inspections and tires.